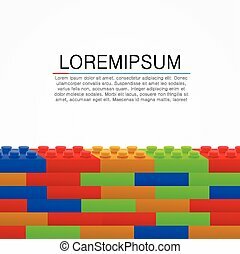 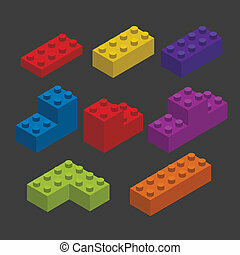 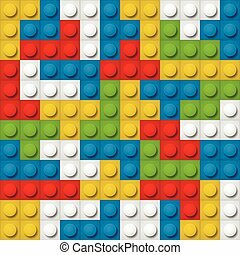 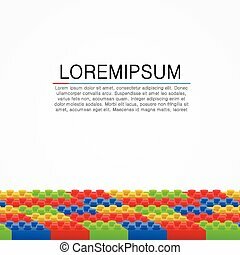 Five colors blocks plastic constructor vector illustration. 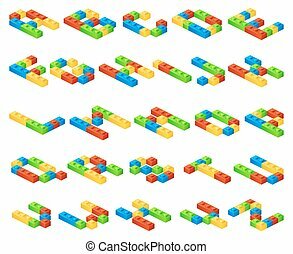 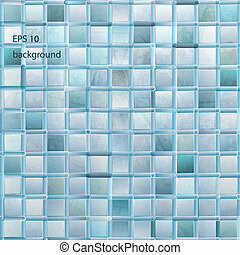 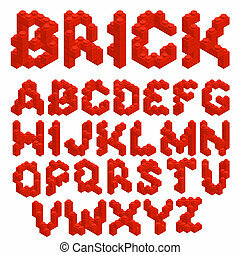 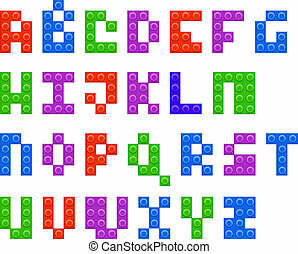 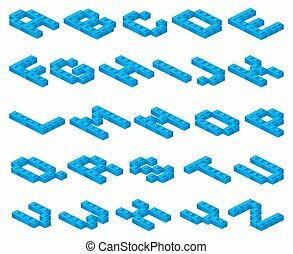 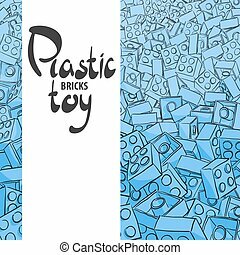 Plastic building blocks wall. 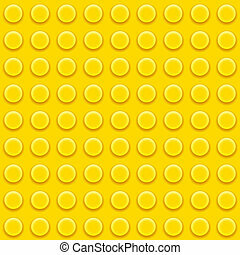 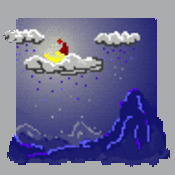 Vector white background. 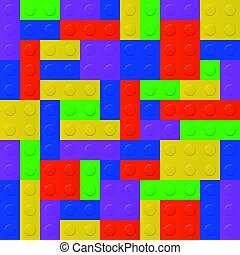 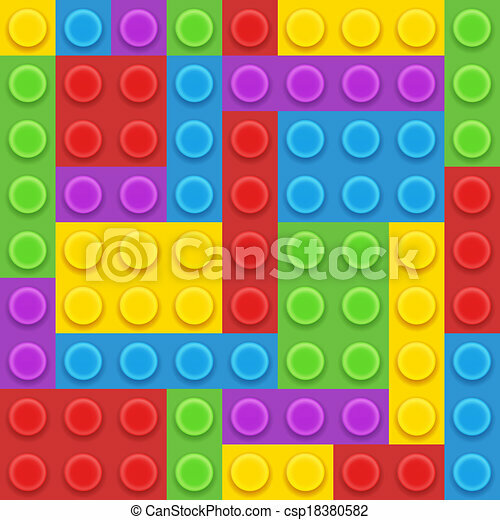 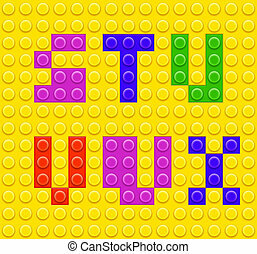 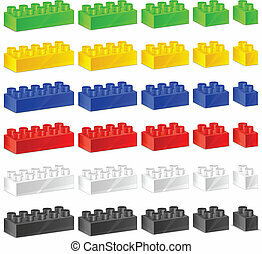 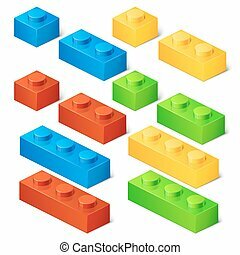 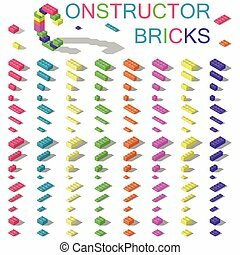 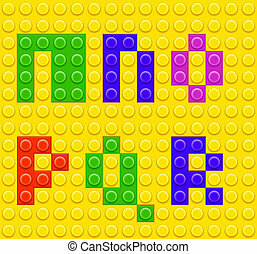 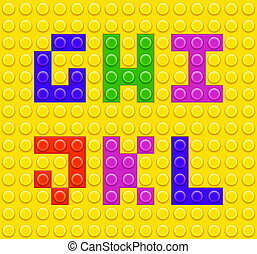 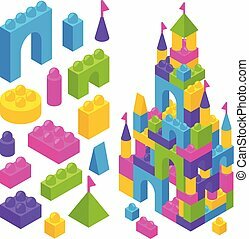 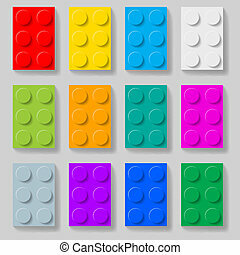 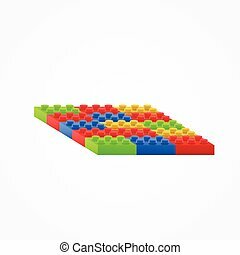 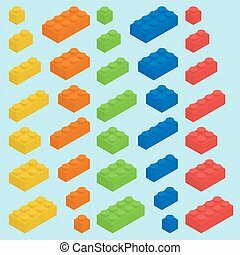 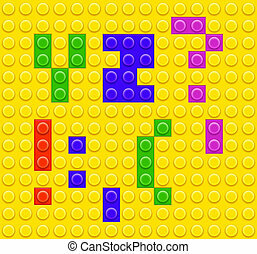 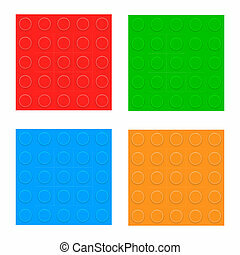 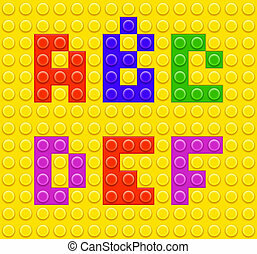 Set of colorful plastic construction kit blocks.